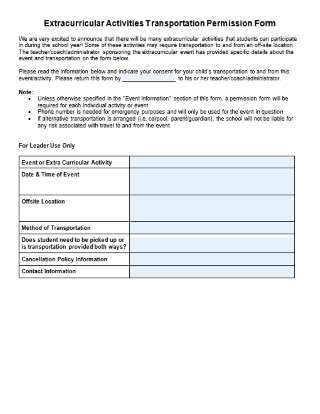 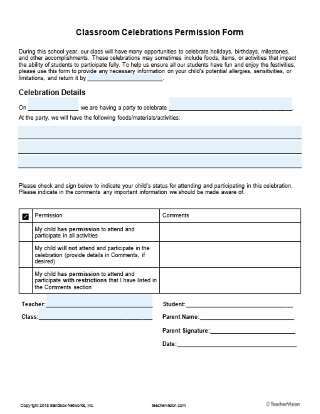 Provide this editable permission slip to parents, guardians or caregivers to secure consent for participation in class parties and other in-school celebrations. 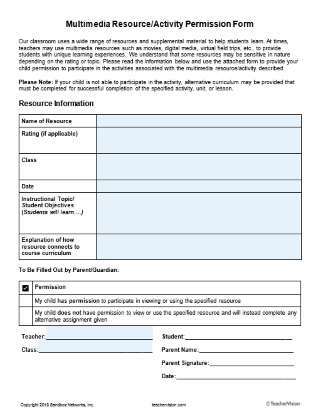 The PDF is editable and includes space for parents and guardians to specify any necessary accommodations such as food allergies and cultural sensitivities that might need to be made for individual students. 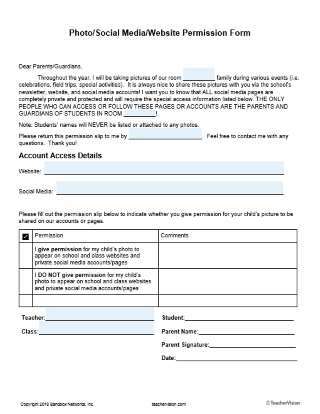 Pre-labeled spots for name, date, signature, and class information are provided.